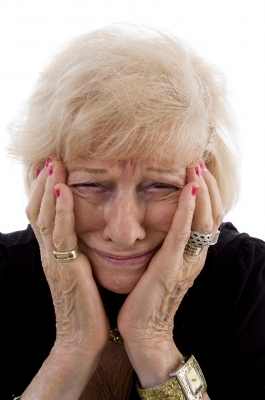 If you are a widow financially struggling without your spouse, a reverse mortgage can be of benefit. Senior homeowners age 62 and over may qualify for a reverse mortgage. A reverse mortgage does not have to be repaid as long as the homeowner continues to live in the home. This can make it possible for a widow to remain in the home without the financial strains that may be present otherwise. Jan – My spouse is 59, and on the 1st mortgage, but not the primary – I’m 64 – do we qualify? Does a reverse mortgage include the second mortgage ?